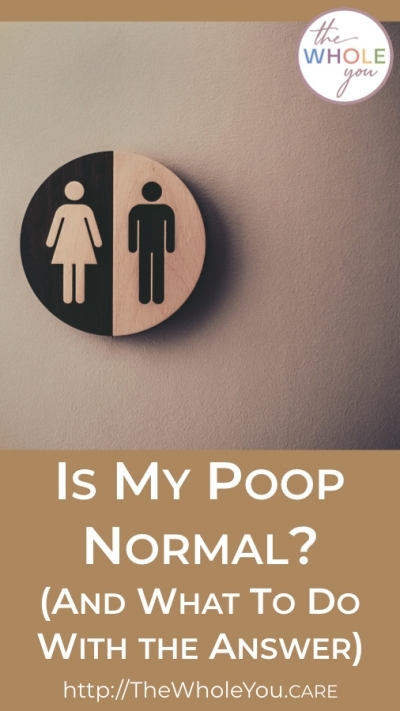 Home/Uncategorized/Is My Poop Normal? How to Find out Plus 7 Simple Tips to Fix It. You may get constipation or have diarrhea when you eat something that “doesn’t agree with you,” or when you’re super-nervous about something. One of my friends said she was a “stress pooper.” When she was under a lot of stress, she had diarrhea. And what about fiber and water? If your balance is off, it’ll probably show in your poop. You probably guessed that Bristol Stool Scale is not the only thing to consider for poop health. Does it hurt to poop? Having a bowel movement should not be painful. Does your poop sink or float? Ideally, a #3 or #4 on the Bristol Stool Scale will mostly sink. 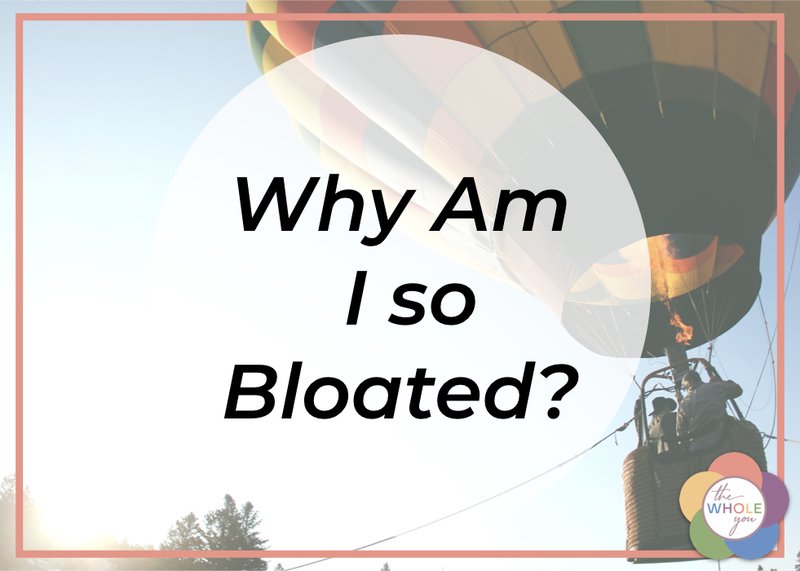 If it totally floats, this could indicate your body is having a hard time digesting fats. But there are things to watch out for. If you see an abnormal color, like red or even black, that you can’t explain based on what you ate or drank in the last day or two, you probably want to get that checked out. If your poop looks more like black tar than poop, please get to the ER right away as that can be indicative of something bleeding into your gut. Well, the first thing to consider is how imperfect it is, and how often it is like that? Once in a while, things aren’t going to be perfect, and that’s A-OK. But when you are having more bad days than good, it’s time for some changes. Fiber acts kind of like a toothbrush for your gut. You wouldn’t go long without brushing your teeth or they’d start to feel like they had sweaters. (Gross.) Well, your gut needs fiber to clean it out, too. In addition to helping keep your colon clean, fiber also works to bulk up your stool. You don’t want watery poop. On the other hand, fiber works to soften your stool. Yes, it does both: keeps it from being too watery but also can help prevent constipation. This is due to the relationship with water. If you are dehydrated, the fiber in your diet can back you up. You can increase your fiber when you eat a variety of nutrient-dense, minimally processed foods, including a lot of fruits & veggies (and their “fibrous” skins, wherever possible). The fiber in these is not only helpful for pushing food through your gut, but they also feed those millions of amazing helpful gut microbes called probiotics. Water keeps your digestive system moving. But, a lot of other processes in your body rely on water too. If you are short on water, your body will pull extra from your colon leading to hard stool or poop that is hard to push out. Are you drinking enough water each day? A rule of thumb is to drink half of your weight (pounds) in ounces of water each day. So a 160-pound woman would drink 80 ounces of water every day. I have 6 Tips to Help You Drink More Water here. Probiotics are helpful microbes in your gut. 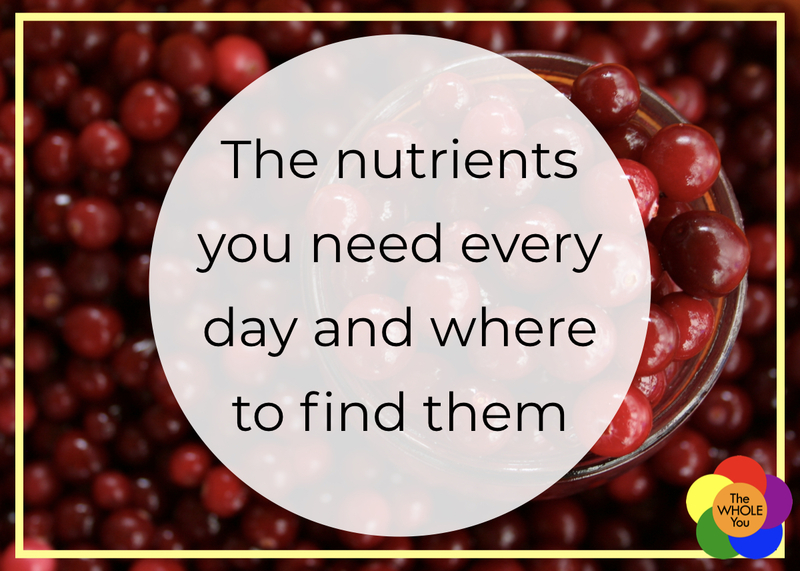 They are a key component of a healthy digestive system. 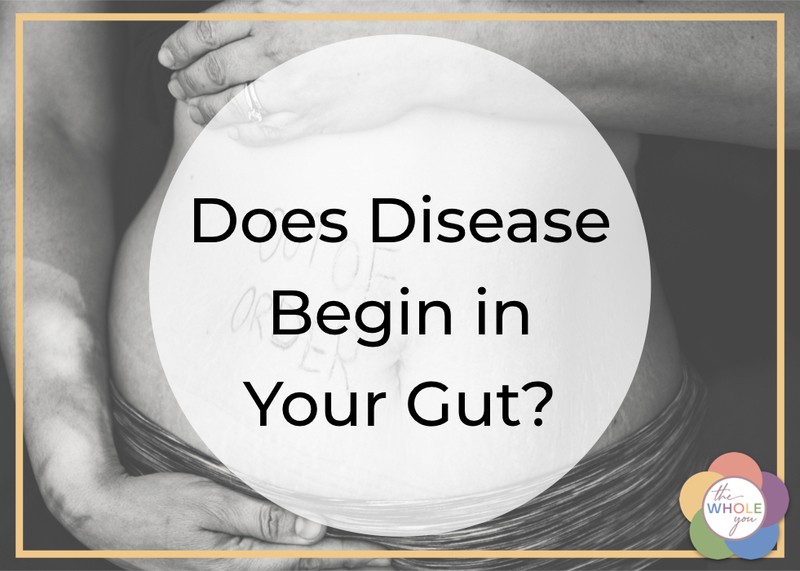 You can read more about them (including how to get more of them) in last week’s post all about gut health. One of the first things that starts to malfunction when your mind/body is under stress is your digestive system. Some of the other things that don’t work right under stress include your immune system and reproductive system. Reducing stress in your daily life is crucial for your overall health. Download my Seven Strategies to Soothe Stress in 60-Seconds (or Less) by entering your name and email below. In the Emergency Department, we don’t see people for constipation on day one or two and will often give them magnesium citrate to go home with. The fact is, a lot of constipation is due to a lack of magnesium in the diet. Studies estimate that 75 percent of Americans do not meet the recommended dietary allowance of magnesium. You don’t have any teeth after your mouth. Ideally, before swallowing, your food is the consistency of a smoothie. If you swallow big chunks of food, your gut has to do a lot more work and can lead to constipation. So eat slowly, and mindfully, chewing thoroughly. These are good habits for anyone and everyone, even when you have perfect poop! 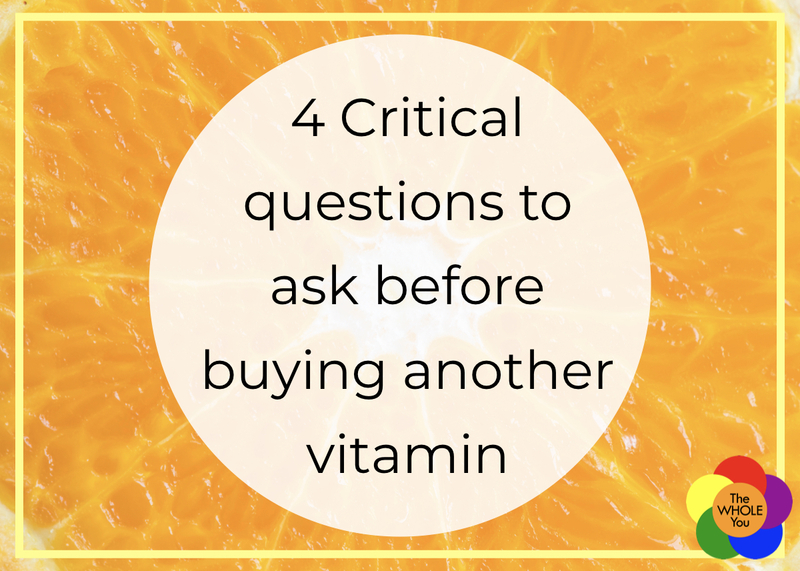 Tune in next week for a post all about digestive enzymes—what they are, why they’re important, and how to find them in foods. Your poop can help you figure out the overall health of your digestive system. 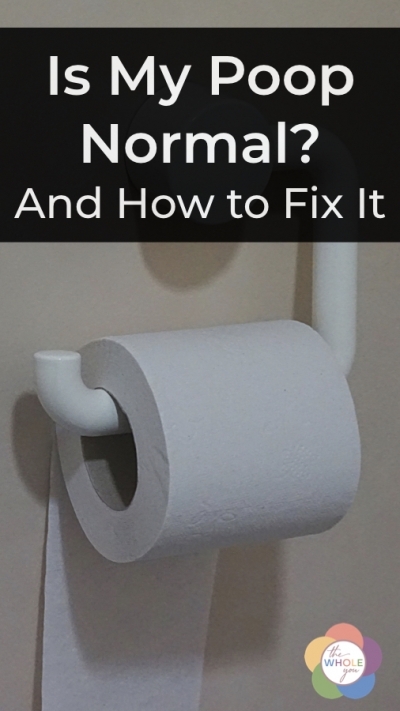 If you are not pooping every day or it is hard/painful, there are many simple things you can try. Of course, long-term issues might require a more thorough review with a qualified health care practitioner. 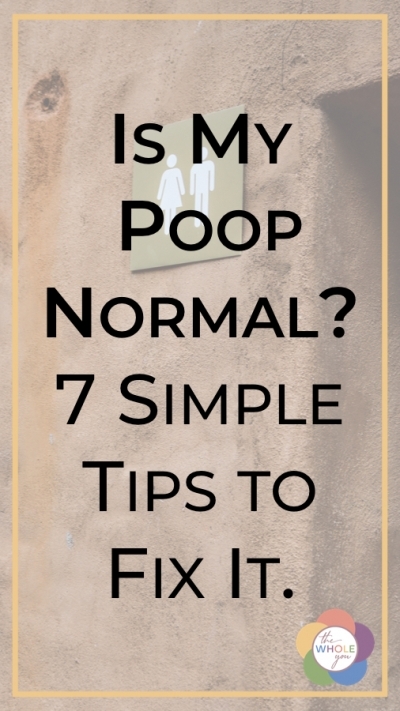 Don’t suffer from poop issues for too long before seeking help. Which of the 7 listed above will you implement first? 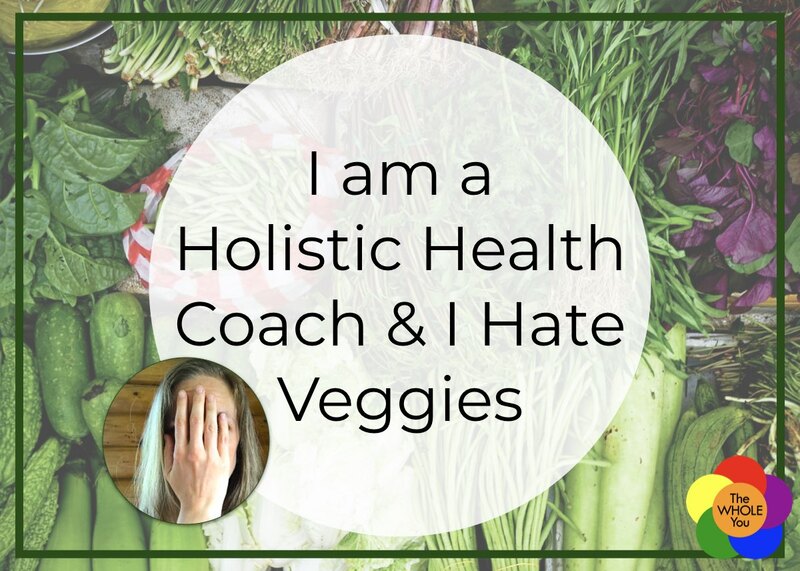 Share this post and then hop over to The Whole Health Community and let us know.